Since I shared my favorite makeup products last week, I thought I'd share my favorite skin care products this week. Some of these products are long time favorites of mine while others are more recent discoveries. I have very sensitive skin, so I tend to use products that are gentle yet still nourishing. Unfortunately, I'm also very sensitive to perfume (most give me a headache) so one of my long time favorite products is Rosewater. It softens skin, minimizes pores and is SO refreshing. Plus, who doesn't love the smell of fresh roses? It also happens to be super cheap (less than $10!). I'd love to know what skin care products you can't live without! Mario Badescu Hyaluronic Eye Cream - love this stuff! Rosewater - so refreshing and I love the smell! oh i need to try them ! Hi! I'm a new-ish reader. I think I found you through Feathers & Freckles. I love seeing other people's skin care/make up routines! I have really sensitive skin as well and I try to stick to the same tried-and-true products. I've had a lot of luck with Burt's Bees sensitive facewash. I really want to try Rosewater now, sounds like it smells amazing and works well! great post! i always love seeing the products other women use! Thanks for sharing Audrey.....the rose water looks like a must try!! I've always been curious about rosewater...have you been using it long? What benefits do you find? 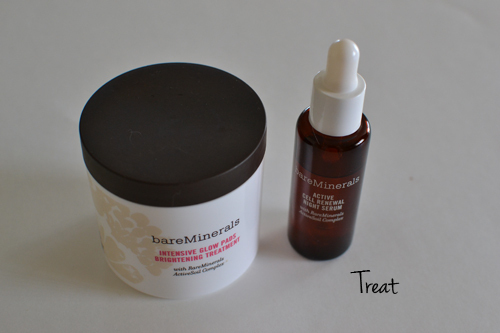 I'm all for Mario Badescu products, which have completely changed my skin for the better. I also love Trader Joe's lavender body scrub & lavender body oil which are great for sensitive skin. 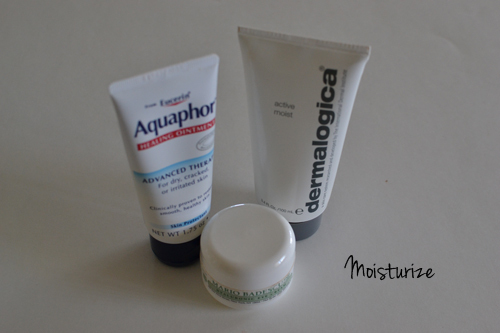 Aquaphor is a must for every woman - it is amazing stuff! Thanks for sharing your beauty secrets! I love that everything here isn't a name-brand or high-end product. It just goes to show that not everything needs to be expensive to work! 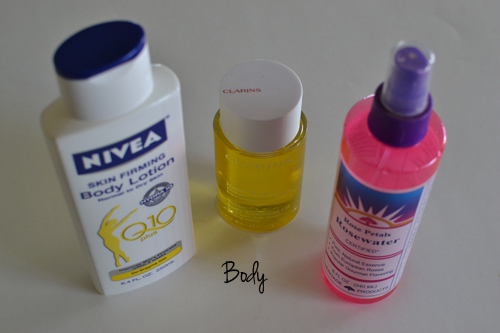 I use Biore and Neutrogena everything because it's healthy for the skin and allergies! But I might have to try out some of the products you recommended. What's your fav nail polish? I love discovering new beauty products and there's a few of these I may need to try out! I love rosewater!!! I usually mix a few drops of rose water and glycerin and apply it on my face in the night as moisturizer. YAY! i LOVE seeing what other people use! i use the same nivea body lotion. TOTALLY want to try the eye cream. my dark circles & bags are just awful! =( thanks for sharing! Thanks so much for sharing, I've been looking into different exfoliating tools, maybe I'll try to DDF Revolve! Rose water sounds so lovely! Might have to try this! 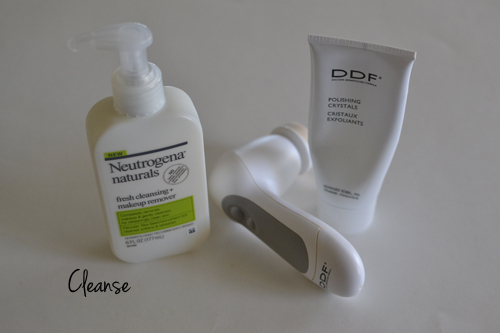 GREAT products...I use several myself...Personally LOVE the nuetrogena facewash...took me a while to discover a great one and I hope (pray) they never stop making it...gently, non abrasive and smells so clean and fresh. thank you for these recommendations... i have the worst skin habits ever... and love that these are not all super crazy $$$$$!!! Have a great week Audrey!